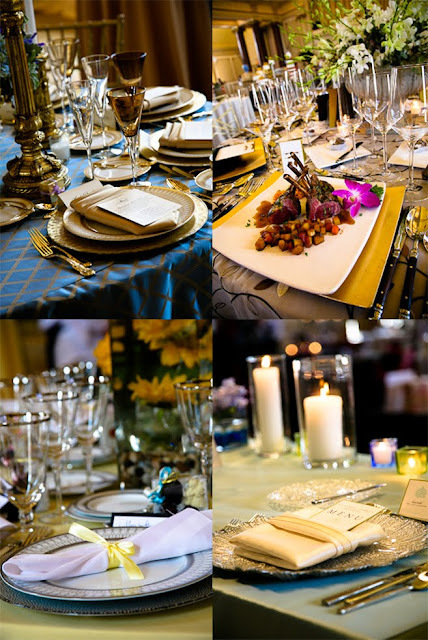 1451 Renaissance Place hosted Saz's Spring Wedding Showcase in early May. The Renaissance Place is a dramatic location for weddings and receptions. Guests were greeted at the door by Jasmine, who was wearing a dress from Zita. Her bouquet, and the other floral arrangements were provided by Emily at belle Fiori. Art Below Zero created some really great works of art for this show. 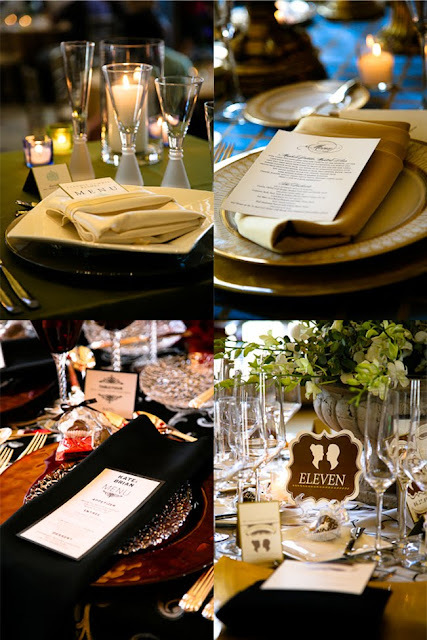 Joanna from J.Invites and Denise from Coqui Design created invitations, programs, and menus. Saz’s provided appetizers and sample dinners for everyone who attended. They even had a mashed potato martini bar! How fun is that? Dinner just wouldn’t be complete without dessert. Ken and Peggy from Sweet Perfections Bake Shoppe had some impressive cake designs on display. And plenty of opportunities for all of us to try it, too.